The IRENA report has suggested that Djibouti tap into geothermal energy, solar energy and wind power resources to generate more electricity. 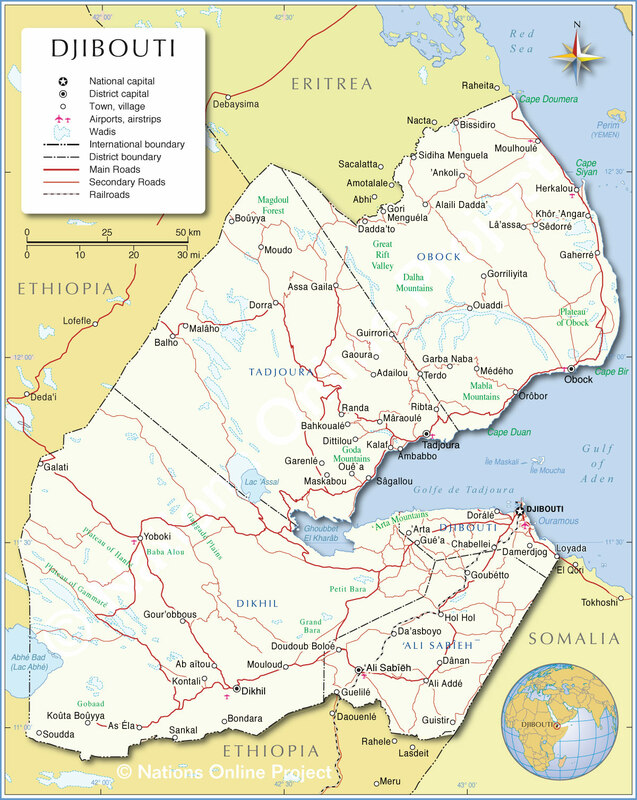 In the report titled Djibouti Renewable Readiness Assessment, the target could be achieved by shifting focus to geothermal, wind and solar, in addition to strengthening the existing interconnection with the Ethiopian power grid that currently delivers 65 per cent of the East African nation’s electricity needs. 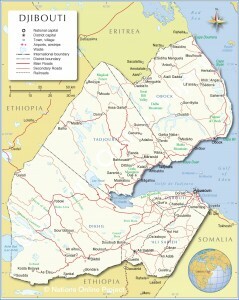 According to the report, nearly 55 per cent of Djibouti lacks access to electricity. The country is also rather dependent on imported fossil fuels and power, exposing it to fluctuating oil prices, blackouts and other service disruptions. In addition, greenhouse gas emissions have also rapidly increased in the last 20 years mainly due to fossil fuels in the electricity mix. However, the country has abundant natural resources. Moreover, the renewable energy sector employs more people on a megawatt-hour basis than the conventional energy sector, stated the report. 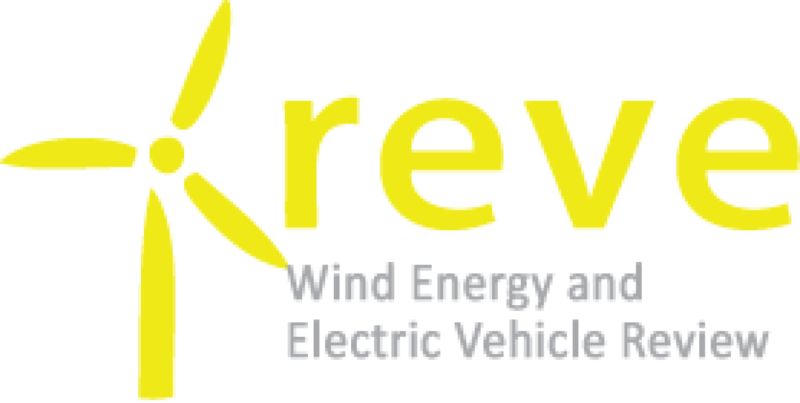 The off-grid renewable power can meet the demand in unserved rural areas and replace existing diesel systems, thereby reducing carbon emissions and improving air quality, suggested the report. 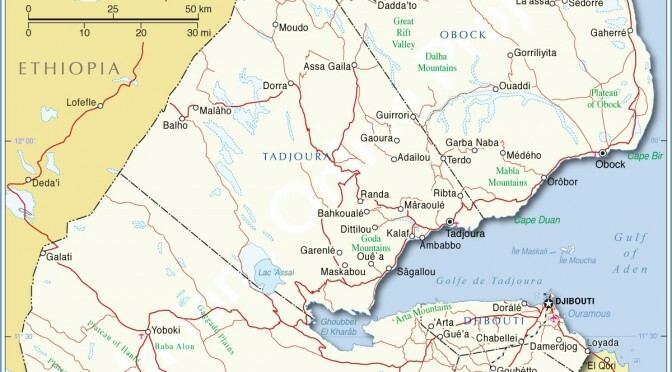 It also recommended that Djibouti undertake a number of concrete measures to support the implementation of renewable energy including a long-term energy plan, strengthening the legislative and regulatory framework, developing a clear rural electrification strategy and providing financial support for small and medium-sized solar PV enterprises.